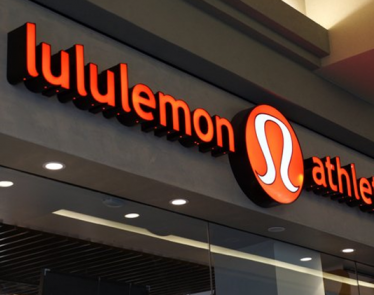 Lululemon Athletica Inc. (NASDAQ:LULU) is having a dominant 2019 so far. Lululemon stock has dominated this year due to its strong holiday season. The Vancouver, British Columbia-based retailer increased its fourth-quarter guidance for sales and profit. 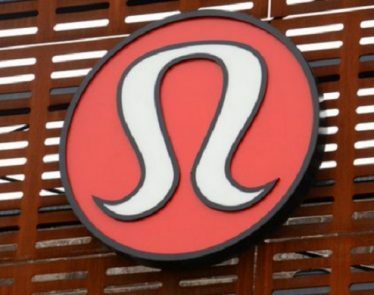 Lululemon outperformed other retail apparel companies in 2018 and is set to do the same this year. 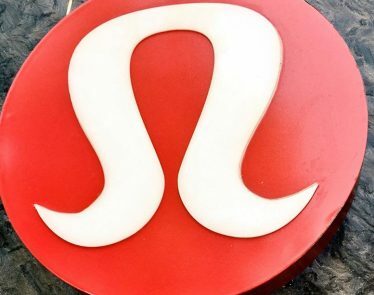 Even Wall Street analysts are all in on Lululemon stock. The company has seen rising sales in the last twelve months. Lululemon has added a fair amount of athleisure this past year, which has strongly contributed to its rising revenue. “The momentum in our business remained strong throughout the holiday season, reflecting the ongoing success of our product offerings and our connection with guests around the globe,” CEO Calvin McDonald said. McDonald was hired as CEO back in August of 2018. The company faced a whirlwind of drama when its former CEO, Laurent Potdevin, was found in a workplace relationship with one of its designers. Potdevin fell short of the company’s standards of conduct, which resulted in his resignation. The company’s stock didn’t stumble at all in the middle of all the drama. It only took a hit when the market began to drop just before Christmas. Lululemon stock is up over 100% in the last twelve months. According to Yahoo Finance, LULU is currently trading at $155.87 a share, up +$6.08 (+4.06%). Year-to-date, the retail stock is up 28.8%. 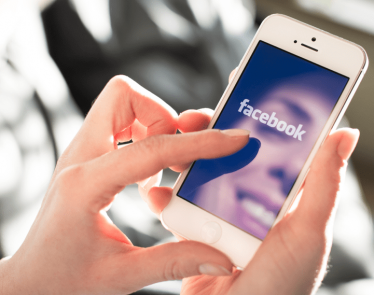 The company projected strong earnings for the rest of the year, which would likely result in its shares to continue to rise. Shares of the Vancouver-based athletic apparel and accessories company Lululemon Athletica (NASDAQ:LULU) surged over 15% after the company released positive results from its first quarter of fiscal 2018. 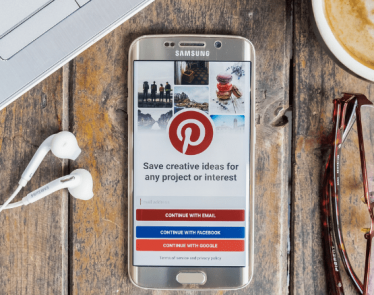 Shares of the Vancouver-based yoga and althetic apparel and accessories company Lululemon Athletica (Nasdaq:LULU) appear to be on the rise in today’s market. Ever heard of the saying, “more than just a pretty face”? Lululemon Athletica (NASDAQ:$LULU) is a leading competitor in the athleisure retail space, and revealed a more than impressive earning report yesterday.